Almost £3million is available to community projects in the Cairngorms National Park with the announcement today (Wednesday 16th September) that the new LEADER programme is open and ready to receive applications. 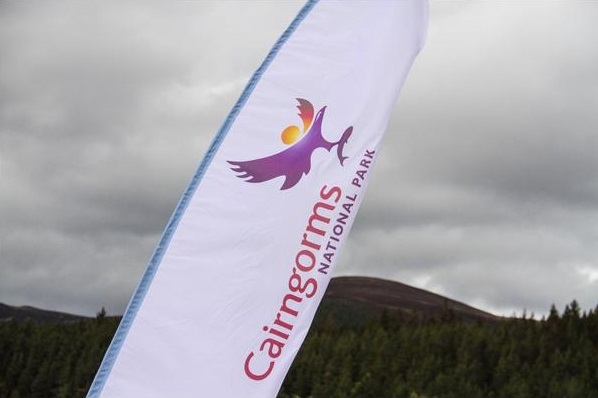 Cairngorms LEADER has successfully secured a further £2.969million of funding for investment into community projects across the Park. Working in partnership with the Cairngorms National Park Authority (CNPA), the Cairngorms LEADER team and the Cairngorms Local Action Group, a new Local Development Strategy has been produced which will guide the implementation of the new programme and the allocation of funds. LEADER in the Cairngorms has been supporting rural communities for more than 15 years and during that time has awarded over £5million in grants. This latest injection of cash for the 2014-2020 programme marks the beginning of a very exciting time in rural development in the Cairngorms National Park, and will allow the LEADER team to help community groups and businesses develop and deliver more projects than ever before. Implementation of the Local Development Strategy is carried out by a partnership of individuals, known as the LEADER Local Action Group, who are enlisted on a voluntary basis, based on their skills and experience in a wide range of areas. This presents an exciting opportunity for individuals to be involved in rural development on a local and regional level, contributing to what is already proven to be a successful mechanism for economic, social and environmental investment across the Cairngorms National Park. Richard Lochhead, Cabinet Secretary for Rural Affairs, Food and Environment said: “LEADER is a hugely important way of supporting the development of communities and economic growth across rural Scotland. I am very pleased that Cairngorms LEADER has been allocated almost £3 million under the new Scottish Rural Development Programme for the implementation of the Cairngorms Local Development Strategy.